It’s often a difficult subject to bring into conversation, when it’s time to think about the possibility of a retirement home, either for a family member or even admitting it to yourself. 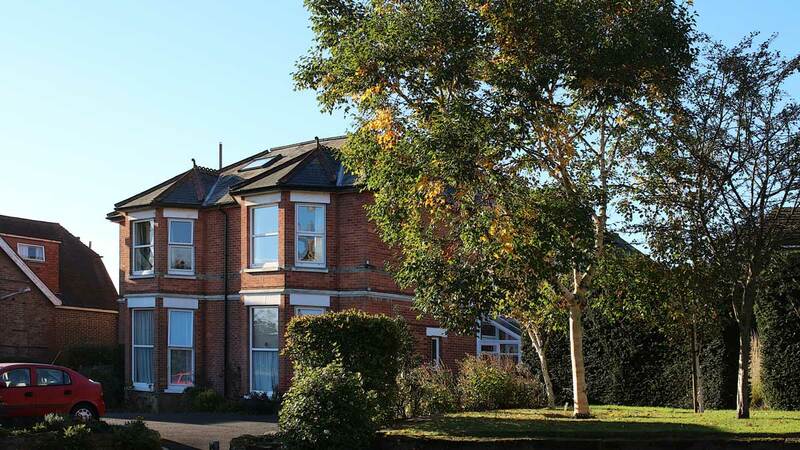 There are many choices of retirement properties available including flats and large specialist retirement homes but often the thought of moving out of a privately owned property into a large, sometimes with 40+ residents can be quite overwhelming. Darwin House in Jarvis Brook is a small, friendly retirement home with just 9 en-suite rooms. It is a charity and is run by a team of staff and volunteers with considerable experience who provide great support to the residents. Although much smaller than many other homes providing a similar service, residents are still able to remain independent and rooms can be furnished to individual tastes. Residents have access to a 24-hour emergency helpline and there is a live in housekeeper on site and communal areas and residents en-suites are cleaned regularly. Residents can also enjoy WiFi throughout the home to stay better in touch with their family and friends. Loneliness can be a real issue for many elderly people and residents at Darwin House can enjoy the company of other residents. There are also monthly activities organised by volunteers who listen to the suggestions of residents so there is something for everyone to enjoy. 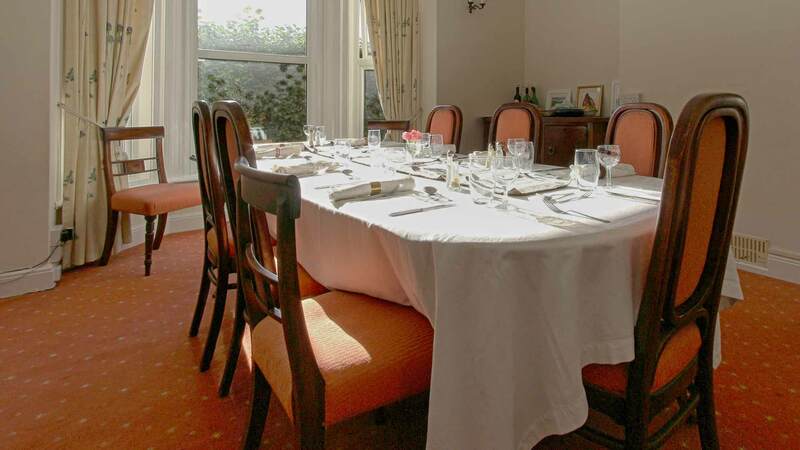 Mealtimes are where residents can enjoy companionship on a daily basis and meals are cooked specifically to meet the special dietary requirements wherever necessary. All meals are home-cooked with a selection of fresh vegetables, prepared 7 days a week.